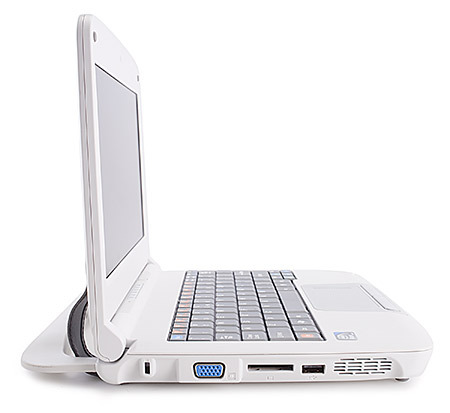 You would be hard-pressed to identify many features—or any software—of the M&A Companion PC 10 ($449 list) that specifically targets students under the age of 12. 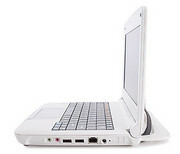 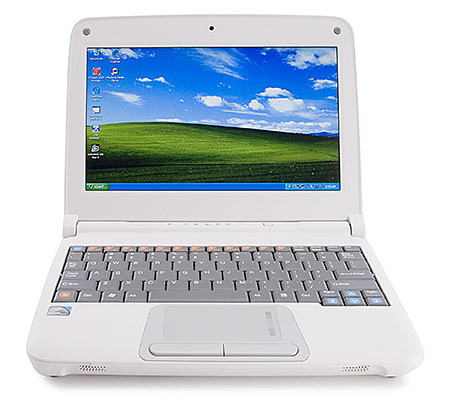 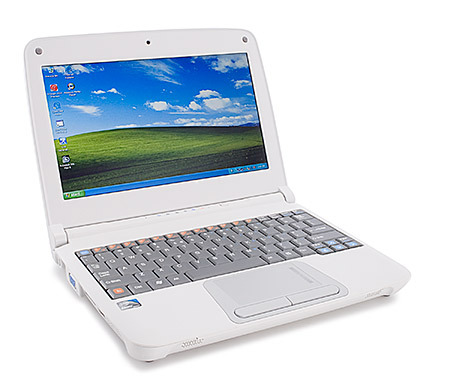 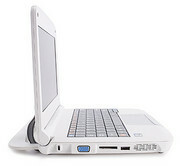 The M&A Companion 10 is a straightforward netbook that's suitable for boys and girls of any age, thanks to its generic design. 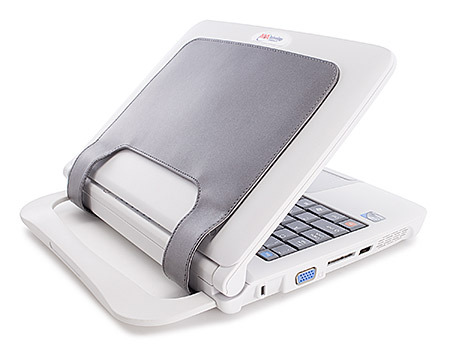 While its hardware configuration is classroom-ready, M&A doesn't include software that makes it easy to use, and it's a bit pricey at $449. 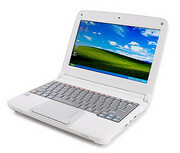 M&A Technology: US-computer shop, which markets its own laptop brand.